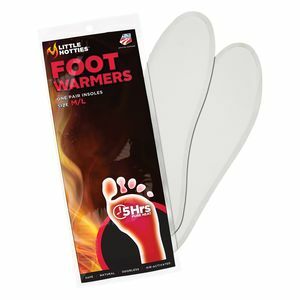 Avoid the discomfort of cold, stiff fingers and extend your riding season for about $1 per ride! 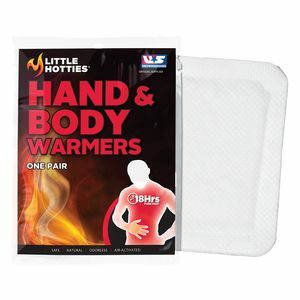 Little Hotties Hand Warmers are perfect for those of us who may not have heated grips or heated gear (not to mention a few screws loose and a desire to ride all winter). You don't need to invest in fancy electric heated gear, but you also don’t want to be miserable when you feel like throwing a leg over for the occasional off-season ride. 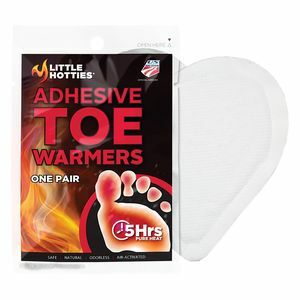 That's where Little Hotties products make perfect sense. 8 hours of heat once exposed to oxygen, then you toss them. 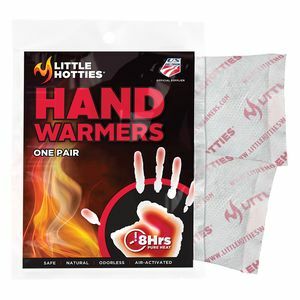 There are no crazy chemicals, just common, environmentally-friendly minerals - Little Hotties are filled with iron powder that produces heat as a byproduct of oxidation/rusting, activated by exposure to oxygen and accelerated by salt. Keep Little Hotties in your saddlebags, gear closet, and glove box!